Zoncorde M (Almo) is probably my best horse. 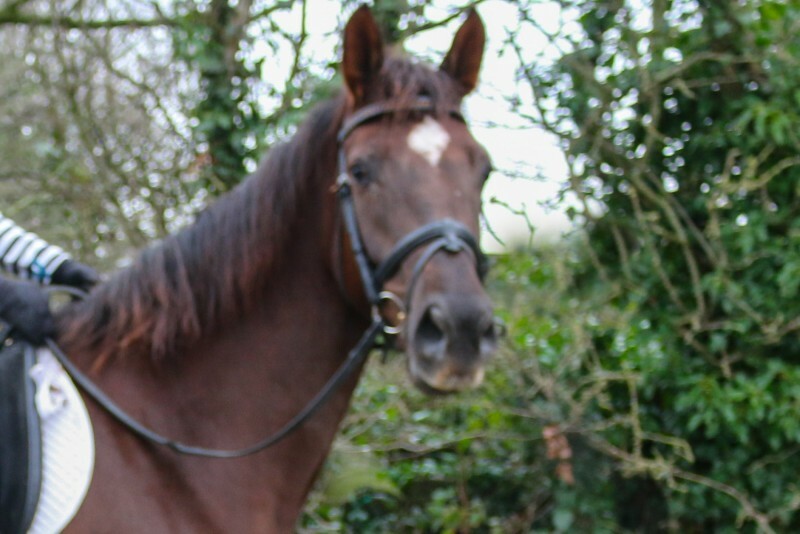 I have owned him for 10 years and he is my best friend, in his early years he was my event horse winning many BE events. 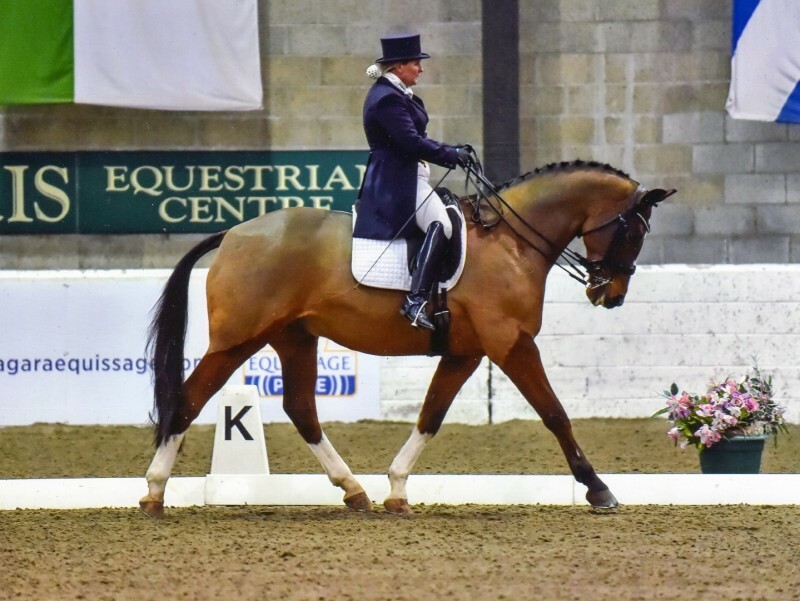 In 2014 I decided to hang up my eventing boots and Almo was quite happy to become my dressage star. He has worked through the grades and now working PSG. 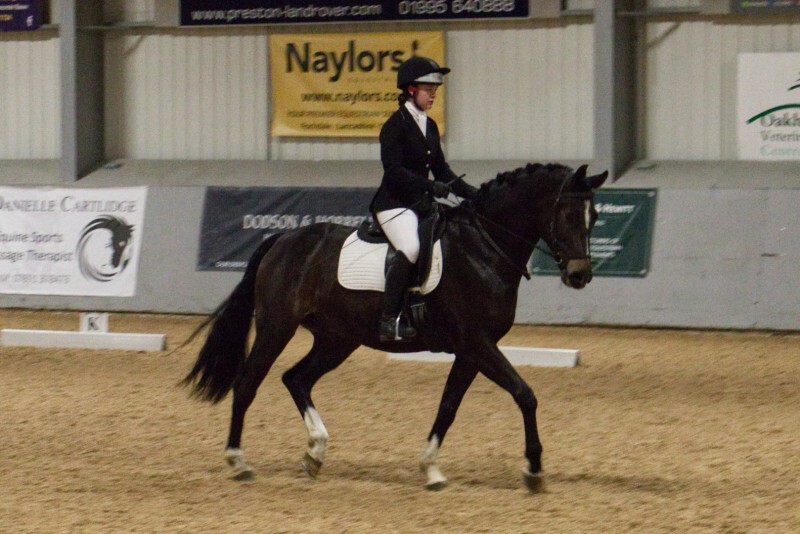 A lovely big home bred horse by First kiss, he is owned by Kim Knight and is proving to be a star of the future. 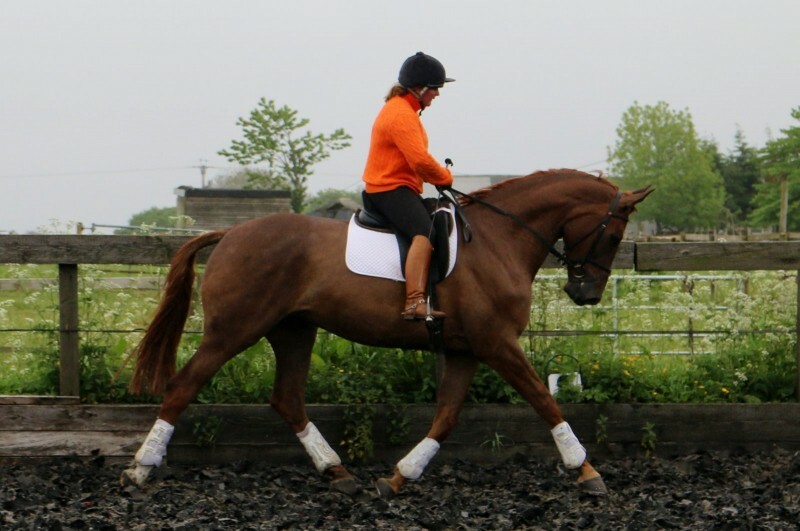 He is one of my young horses who will be out competing this summer. 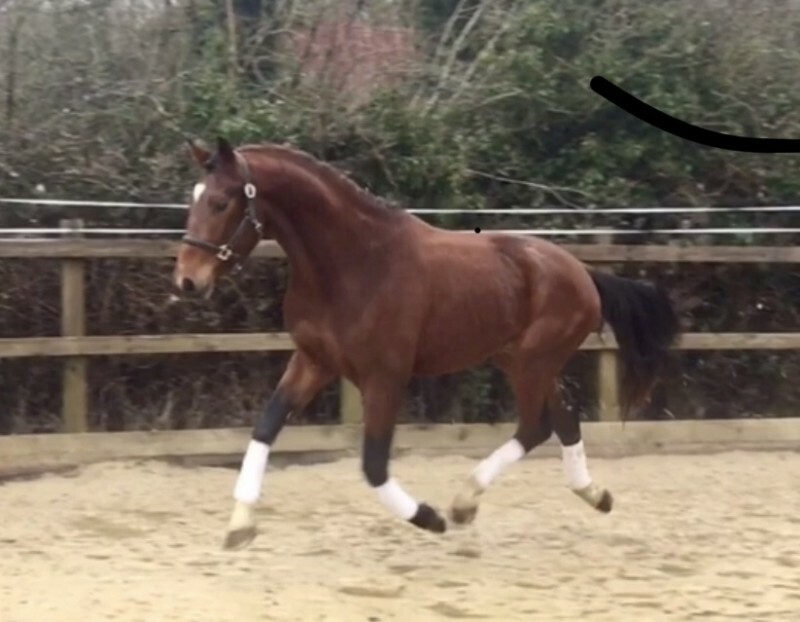 He is a 3 year old and will be turned out this spring and the produced for the 4 year old classes next year. She is a 4 year old, just broken and will be out this summer.